If you think your safe with a predominately phone based service proposition because customers will always use phones, think again. When was the last time you used a fax machine, sent a telegram, or even used the letter post, or printer? The market place moves on. Customers are getting frustrated with service organisations that can’t keep up with current media use. Some organisations still believe it’s just a phase and the customer will always revert to traditional phone as a point of contact, not true. Customers are more and more naturally gravitating to the internet for their solutions and only to the contact centre as a last resort, when it becomes ‘too difficult’ or, they need expert advice. The media that customers use will depend on what innovations manifest in the future, look how fast the uptake has been on SMS, Messenger, WhatsApp etc, overtaking text and email usage and making them almost redundant already. Calls these days are being made/taken on the move via smart phones etc. Rapid ‘micro bites’ of time between meetings, on the hoof between buildings, this means that landlines themselves are becoming redundant. Our Customers even choose to talk to us during their meeting via SMS, text, or, live chat. Call Centres will need to become very flexible to manage any and many media channels concurrently and consistently, with the same, or, similar service levels that customers’ zones of tolerance will allow, or, expect across all of them, not what, or, how we want to deliver them. Also, if it’s going to be done consistently, and the customer experience word here is consistently, I think the industry will be challenged to achieve this, especially with offshore, outsourcing operations for text, live chat, SMS etc, with your phone processes on shore. I thought the industry learned that lesson with telephony offshoring in the last decade, didn’t we? With many Financial Service (FS) organisations on shoring their customer calls. The communications need to be in a consistent language (vernacular and jargon) that the customer wants and understands regardless of media. You cannot talk on the phone in one format and then over mail, web chat etc, in another, customers will rumble you and won’t tolerate it. It almost begs for case management in certain industries. Challenge: What are the aspects of media our customers are using? We need to determine what the customer wants to deliver the satisfactory outcome; (Language use and type) – Why would you create inconsistencies in communications with our customers by offshoring email, web chat, or, SMS, where we may build inconsistent messages in to the customer experience? 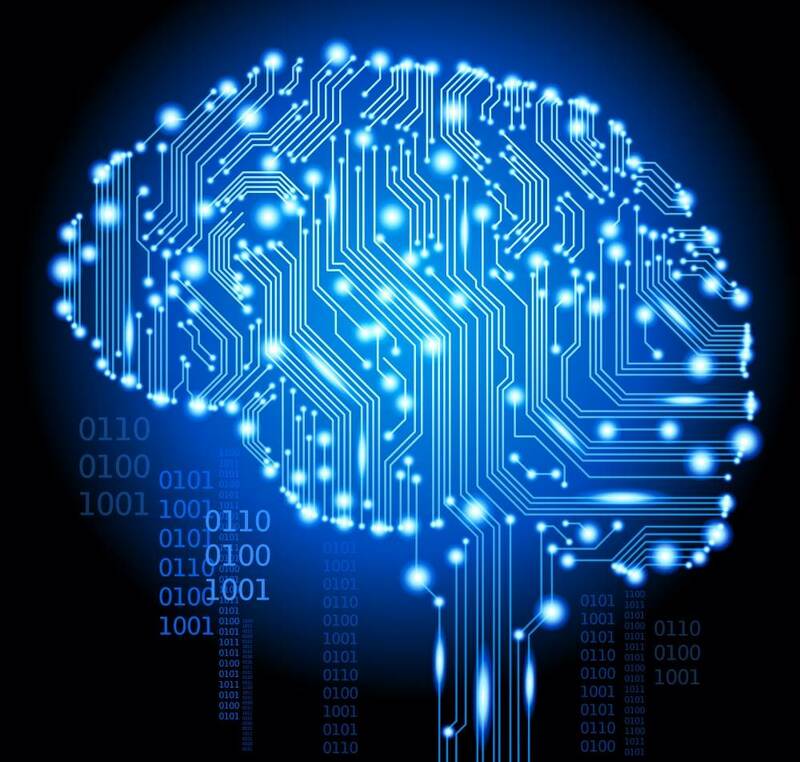 The use of Artificial Intelligence (AI) is growing in both popularity and capability, better deployment of IVR’s can and will increase in use as they get a level of sophistication that truly gets the customer to the right skill set. Challenge: What still needs solving is; how do you get the customer to behave by using the right number! Or, would it be better with call number recognition?…. And how do you make sure you have the ‘right’ human at the end of the phone with the right skills? 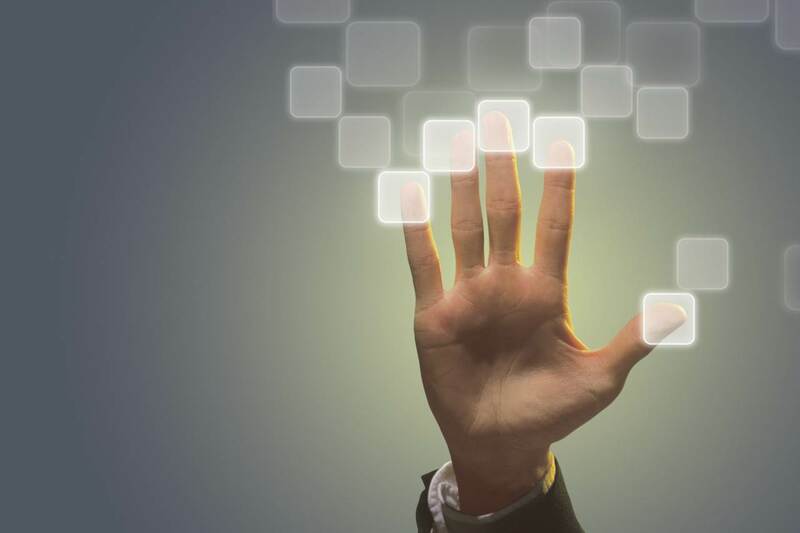 Yes, there is an argument for ‘The human touch’ it has been mooted that this could come from Avatars in the future? I believe not, or at least, not yet. So long as customer operations keeps a clear focus on the customer and where their habits move to next, then skill your workforce with different skills that add value and not those of just taking details in transactions and tapping them into a computer system. We are there to solve their problems that they can’t on their own. We need to learn to move with customer changes and learn how to convert data to information for their use (predictive analytics) and again to add value through sharing that knowledge for them to take better decisions with, NOT transactional activity. Customers will not tolerate having to pay for transactional service activities going forward and this is where organisations can use technology to simplify and automate these processes to reduce cost of staff. Imagine a world, in this example an insurer, where through psychographics, demographics, life style and stage and data within a book of business, we could establish a certain data set delivering Intelligence, for instance: a White, 55 year old plus, Afrikaans speaking female driver, driving a white Ford Bakkie (South African two door open backed van) on the N1 highway between Johannesburg and Pretoria on a Friday between 1700-1900 had a greater propensity for accidents than any other profile segment in any other age group. If this insurance company were to let you have access to this sort of intelligence to help you manage your own risk, what difference might this make?! Predictive intelligence about how you can help a customer adapt their lifestyle and avoid accidents changes the role of a company (in this case insurer) from covering risk to helping educate customers in how to avoid accidents and better manage their own risk. And guess what the premiums actually go down for the customer! and the insurer cost of claims also reduces! There are far more opportunities like this and with technology changing all the time, there is a need for a bi-focal view of impacts of technology, your business knowledge and your communications capability. A good intention, let other customers share their experience, but be careful of the current trend for social customer solutions, where it’s good to get your customers to help each other share experience and solve problems on-line. This is yet another skill set removed to ‘technology’ just a different sort. The business needs to be stronger than any customer in solving product, or service problems, or you’re not delivering a service and the Call Centre will diminish and disappear over time. Find yourself useful, don’t ‘outsource’ your core competence! My next example here may not resonate with every reader due to the timeline, but 35 years ago, I (and many other customers) were furious when Banks decided to ‘offer’ customers the opportunity of standing in the rain and getting cash out of a machine in the wall. How dare they, I always used a teller inside the branch, in the warm and dry, with my chequebook. The evolution was to look at ways business could help customers access their money 7/24/365. Nowadays, I get really angry if the machine is broken and I have the inconvenience of going into a bank! A perfect example of using technology to deliver the transactional activity and leave the humans as ‘experts’ to add value. Challenge: How well do you let your customer access you, the way and when they need your services? What is it that we are ‘holding on to’, preventing ourselves changing because our conventional wisdom says it’s always been done that way? Or, bring into consciousness; If I allow this change it may diminish my powerbase and span of control and lose my authority and power? Statements like “We can’t blend the workload into the centre they’ll see admin work as boring? We must have a different admin team? We need a set of specialist experts for the frontline to be able to call on?” Frankly the Contact Centre industry needs to find ways of blending this work together and training people in the new variety of work we can offer our teams by using technology within workforce management (WFM). Why wouldn’t you put your best people at the customer interface? This will transform the customer hub requirements of people skill sets and develop new knowledge and emotional need propositions for our customers. We need to quickly and effectively embrace digital, then focus on the Call Centre – A New World: Engaging with the customer in a way they want to engage with us, when they want to engage with us. 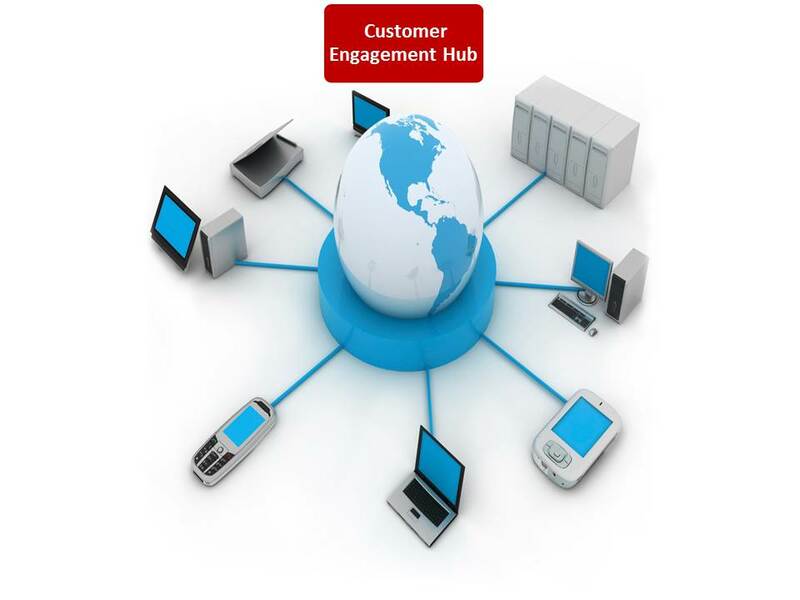 A snappier name currently being bandied around and one I like for focus is – A Customer Engagement Hub. This will require a refocus of how the organisation works and even how the organisation engages with the Hub. In short operations need to learn to truly ‘Own’ the Customer’, Wrestle it away from other departments and find ways of adding value both internally and externally to its Customers, using a new found knowledge of mashed data called Business Intelligence. Challenge: How do you keep staff at the experienced end of the scale able to work off script and deal with any eventuality? Will managers as coaches be enough? History tells me this is not what most IT departments are good at. In fact, I’m challenged to ever remember having seen an IT project, or, delivery truly focus on the holy trinities of quality, cost and schedule. There has always been a trade-off, a ‘fix’ of a snag, or an acceptance of lower quality to hold on cost, or get it in on time. The Board don’t necessarily measure customer satisfaction, or, NPS of the IT department, but what the strategic investment, or, Capex was, interesting? Show me what you measure and I’ll show you how you’ll behave. We need to keep in mind that technology is an enabler to process, not the process itself. It helps simplify or automate the process, not replace it. We chase ‘shiny’ as the saviour, but you can’t buy a culture. Process still has its ascendancy in business, it is still misunderstood as just a department that puts ‘things’ in boxes for FCA compliance. It needs to be more strategic than that, as to the value that it gives both to; Understanding the customer experience and what’s changing and capturing the process as a strategic tool of intellectual property (IP), it is often the tangible attempt of understanding the physical to logical levels of a business model approach, matched to the customer experience, combined with the emotional behavioural dimensions of the experience delivered. Lots of organisations are still grappling with this issue. Critical in the improvement of any strategic operating model, critical to understanding duplication and efficiency gains attached to performance MI. If there is a holy grail, it really is a constant, better understanding and more positive reaction to the customer journey we create. With the speed disaffected customers can now move, there is no point adding more cost into your operating model on save teams, or technical referral teams to hand off to. By the time customers call to cancel, they more likely have already purchased your competitors product, or service through a comparison website and it’s not all about price at the point of sale, it is however, all about the perceived experience had (or not). As consumers get ahead of the game with more and more comparison sites, it will be what value you add, in your product, in your people’s knowledge and your understanding your customers’ needs and demands, not how quickly you can deal with changing my address, or, vehicle details, or, order details, or, bank details, but how quickly you adapt. As a customer, give me controlled access to your systems on-line and I can do transactional data capture when changes in my life happen at a time that suits me not your opening hours. We have no choice, if it’s not what customers want they have the ability to move and move quickly to a company that will. The latest results from a national CSAT study by the Institute of Customer Service recently shows that Customer Satisfaction has dropped for the second year running, since 2011! Challenge: Think about your company’s operating model – would you build it like that if you were a new business start-up in your industry? It is fantastic that there has been a high up take on Net Promoter Scoring (NPS) at the point of operational service delivery. It’s wrong however to only target the frontline advisor, or even just operations department with this KPI, there are many ‘touch-points’ where the customer has an experience with the organisation. Challenge: How do we learn to become the hub of the customer contact and feed the rest of the organisation intelligence where they too can continually improve their part of the proposition? There is no one ‘thing’ that’s going to transform any one Call Centre. Your business is its own eco-system and it needs to be treated as such, every action will create a result. It will be the culmination of understanding the art of the possible and the balance of belief that not all of the future is about technology and the rise of digital only. It’s also going to be about how we embrace and enable this technology to take away the transactional activity and improve the experience and journey by building people’s competencies in a different direction, or at least in a direction not wholly focused on yet. We need to develop our thinking on people and, processes. What skills sets do the engagement hub staff need going forward? Problem solving, consultative, engaging critical thinkers? What Emotional Quotient (EQ) do they need to have once we’ve repositioned operations in the relationship with other functions in our businesses to make transactional activities slick and easy for customers to engage with us when they cannot solve their own issues? 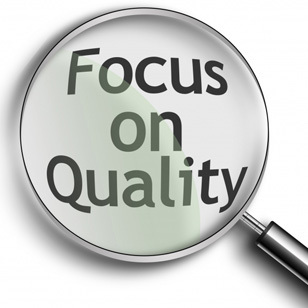 We need to understand the experience and the quality we deliver, not just what it costs and how long it takes to deliver. As truly there is no point being the lowest cost operator if your customers are leaving in their droves……What is the true cost of retention/new sales? So is the Future Bright? – Yes I think so, but this will require a completely new engagement model adapting and integrating all the media the customer wants to use when they want to use it. It’s also a new way of thinking for leaders to take the business on that journey. It’s not just about a name change to the Customer Engagement Hub, it’s not just the Call Centre operation that needs to adapt and change. The entire business needs to reorganise itself around the customer. Some big questions need asking and possibly some ego’s need challenging. In some organisations it’s not known who is accountable for (“owns”) the customer? But that is a whole other blog……. 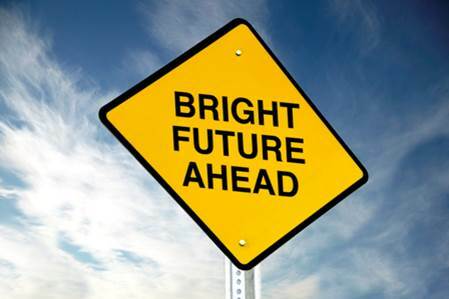 Do you think the Future Is Bright for Call Centres? Or, do you have any comments for Bob on any of his points? Please do let us know by commenting here. This entry was posted in Best Practice, Contact Centre Industry, Customer Contact, Customer Service Industry, Customer Strategy, Digital Experience, multi channel customer experience, omni-channel, Social Customer Service and tagged AI in Call Centres, Artifical Intelligence in Call Centres, Award winning Change, Bob horton, Call Centre, CCEO, Chief Customer Experience Officer, Contact Centre, Contact Centre Transformation, CSAT, Customer analytics, Customer Engagement Hub, Customer Insight to Drive Customer Service, Director of Customer Experience, Douglas Jackson Recruitment Blog, FCA Customer Service, Financial Services Customer Service, first contact resolution, Insurance Customer Service, Is the Future Bright For Call Centres, multi-channel customer service, multi-skilled agents, Operational Leader, Quality in Contact Centres, Self-Serve, social customer service. Bookmark the permalink.